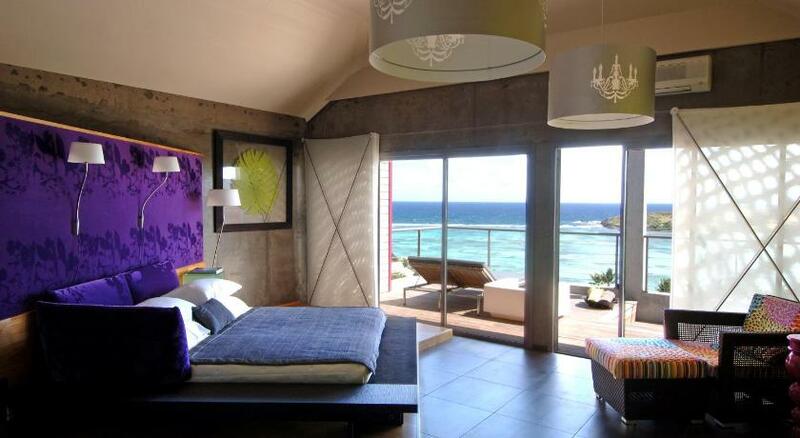 Saint Barts hotels. - Hotel videos, user reviews, cheap booking! Offering a gym, a Sisley spa and large infinity pool overlooking the Caribbean Sea, Hotel Christopher Saint Barth is a secluded oasis 3 miles from St Barthelemy Airport. Located just 50 metres from Anse de Grand Cul-de-Sac , Villa Lodge 4 Epices features themed suites and villas with excellent sea views. Guests enjoy a pool and free breakfast. Situated on the seafront in Anse des Cayes, Hotel Manapany Cottages & Spa offers an outdoor pool, a spa, a gym and tennis courts. The air-conditioned rooms have garden or sea views. 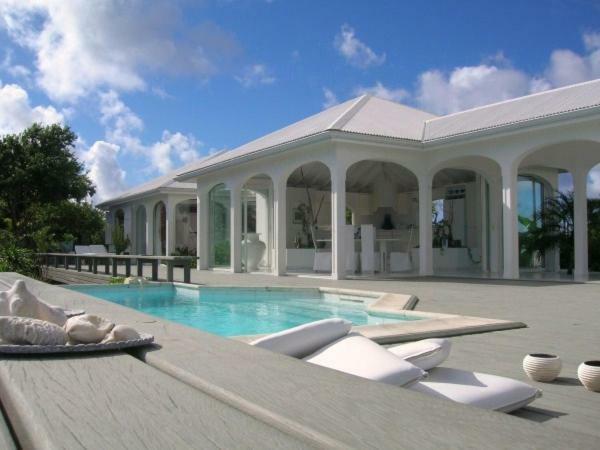 Located at 550 metres from Baie de Saint Jean with views over the Caribbean Sea, Villa Mystique offers an outdoor swimming pool. This self-catering accommodation features free Wi-Fi and free parking. Comfortable and located beachfront, Le Serano overlook the bay offering spectacular, panoramic water views from San Bartolomé. The property has an outdoor pool, a bar, and a spa centre. Set right on Grand Cul de Sac Beach, this luxurious 5-star hotel features a spa, outdoor pool and lush gardens. 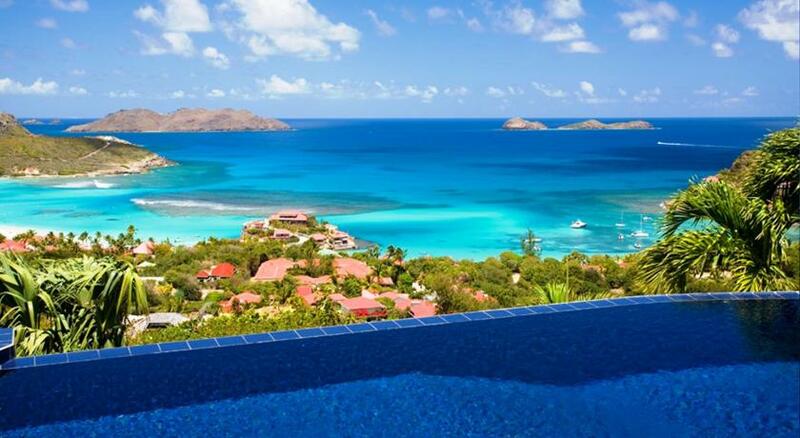 Located at Colombier’s highest point, Villa Byzance offers spectacular panoramic views of Flamands Bay. It features an outdoor swimming pool and offers a free airport shuttle service. Each villa at this secluded beachfront property features its own private pool and offers excellent ocean views. The property showcases a gourmet restaurant, a fitness center and an on-site spa. Situated just a 5-minute walk from the beach in the gorgeous tropical destination of St. Jean, Villa Sunrise boasts excellent sea views, plus an outdoor swimming pool and private terrace.